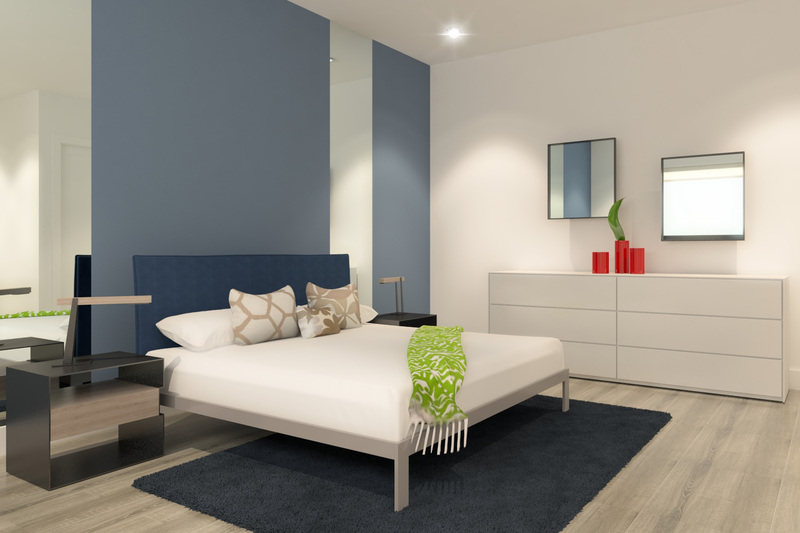 This modern bedroom that include many details, bed, bed side tables, dresser, frames, carpet and decals. The 3d model comes in 3 different formats OBJ - FBX - and MB for maya. 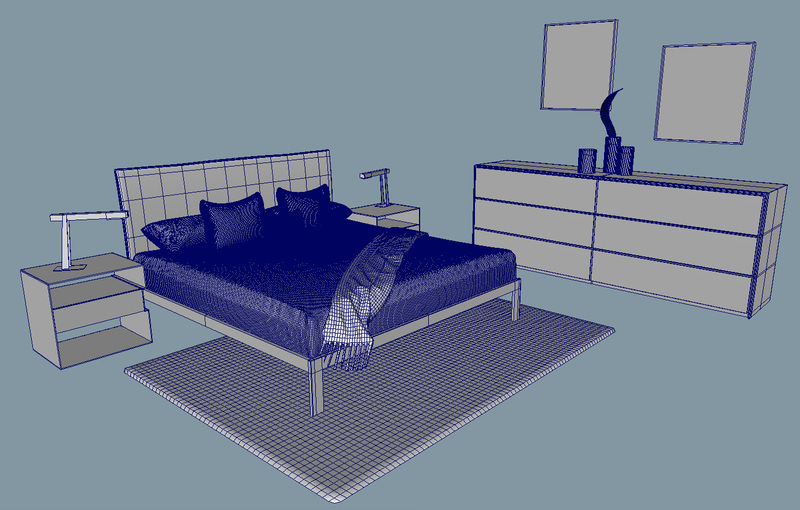 This modern bedroom that include many details, bed, bed side tables, dresser, frames, carpet and decals. The 3d model comes in 3 different formats OBJ - FBX and MB for maya. Shaders and textures are not included.